Every child needs sun protection. The lighter someone’s natural skin color, the less melanin it has to absorb UV rays and protect itself. The darker a person’s natural skin color, the more melanin it has. But both dark- and light-skinned kids need protection from UV rays because any tanning or burning causes skin damage. The American Academy of Dermatology (AAD) recommends that all kids — regardless of their skin tone — wear sunscreen with an SPF of 30 or higher. Whatever sunscreen you choose, make sure it’s broad-spectrum (protects against both UVA and UVB rays) and, if kids are in or near water, is labeled water-resistant. Apply a generous amount and re-apply often. Can We Trust the SPF Labels on Sunscreen? As parents we want to take care of our kids and keep them save as they learn and grow and have fun. With summer in full swing, on thing all good parents are cautious of is sun burn and ensuring kids wear sunscreen. But what happens when it comes out that there are sunscreen brands that are being truthful with their SPF ratings? Unfortunately, the result is often times children, and some very young ones at that, getting severely burned. Many parents are greatly troubled to hear about this and many are taking action and taking matters in their own hands to find ways to fight this and uncover the truth. 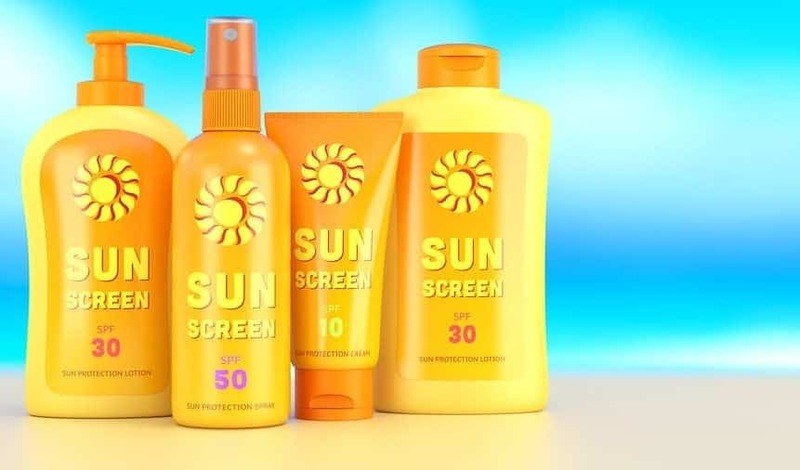 “[Parent] Paul Lambrakis purchased the tube of Banana Boat Kids SPF 50 in May after a Consumer Reports study found that it and many other sunscreens were overstating their protection factor. He sent the tube to a laboratory in Winston Salem, N.C., to have tested, according to the lawsuit filed in Brooklyn federal court. The results found that the bottle had an actual SPF that wasn’t even half as strong as advertised, court papers say. ‘The investigation concluded that Banana Boat Kids SPF 50 sunscreen, clearly labeled as containing SPF 50, shockingly contained only an SPF of 12.69 and a measured UVA protection factor of 4.88,’ the lawsuit reads. Now Lambrakis is alleging that he and others in the class action suit were forced to overpay for the sunscreen based upon false, inflated SPF, according to the documents” (New York Post). If you or your child have been injured or had other damages as the direct result of a product you used, such as a sunscreen with a false SPF rating, you could have grounds for a defective product liability claim under personal injury laws. Though there are many different situations that can lead to products being defective and there are many types of injuries sustained, there are generally three categories of product liability: (1) defective manufacture process that was known about and disregarded or glossed over; (2) defective design of the product that was known and ignored; or (3) failure to provide adequate warnings or instructions about the product. In the case of sunscreens not having the SPF rating stated on the bottle, it will often fall under the second type of liability case. We can help you determine your options for legal action so call us today and get started!